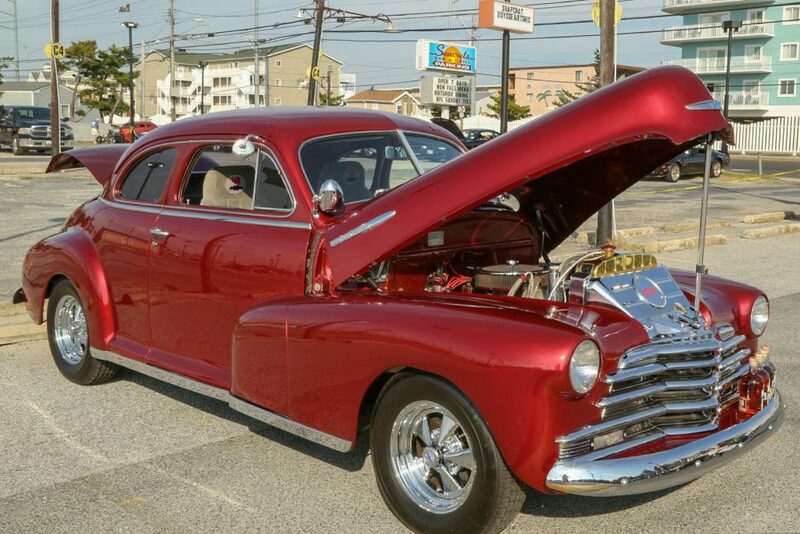 From Oct. 4-7, hundreds of classic cars and hot rods will descend to Ocean City, Maryland filling the streets with vibrant colors and extending the summer just a little longer. 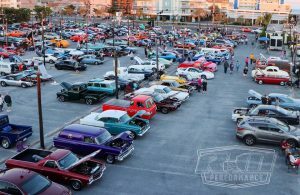 The annual R & M Performance Car Show and Cruisers Kick Off Party held at Seacrets was a huge hit! Throughout the weekend, Seacrets parking lot is open for all cruisers to enjoy. And don’t forget to check out the live entertainment! 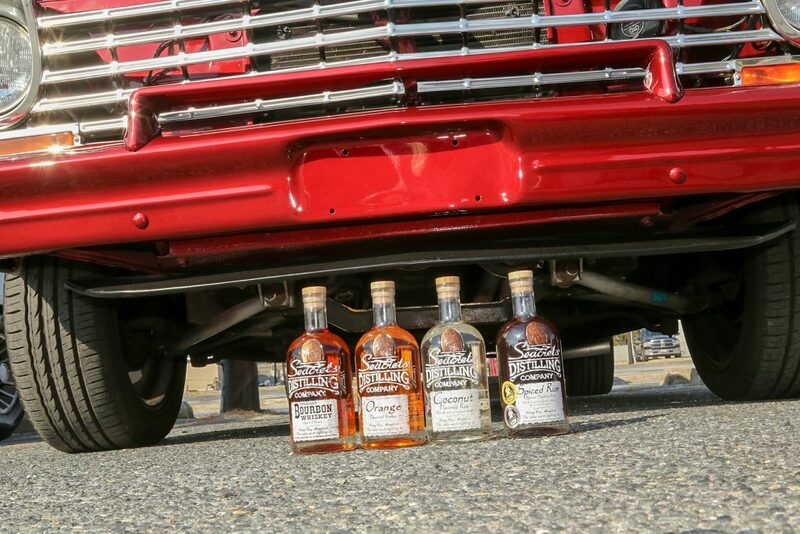 After perusing the parking lot, grab your bootlegging buddies and head over to Seacrets Distilling Company for a tour that embodies the true history of what ultimately lead to the need for faster cars. The 2018 Maryland Rum Distillery of the Year offers a wide variety of rums, gin, vodkas, bourbon and whiskey. The tour offers an insight to owner and creator, Leighton Moore’s classic vision of combining the concept of the prohibition-era and deliciously distilled spirits. PLUS! Get 10% discount on any bottle of Seacrets Sprits – A perk for only those that take the tour! 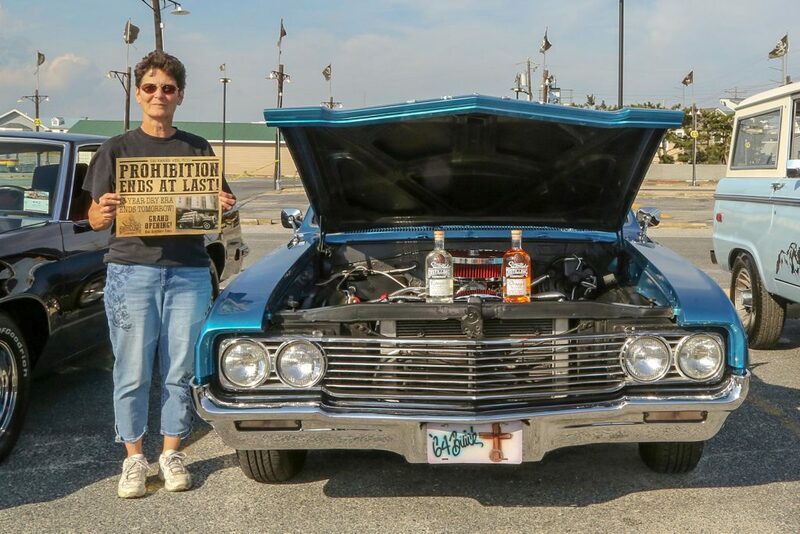 Whether you are into classic cars or delicious spirits, Seacrets Distilling Company is where you want to be this weekend! 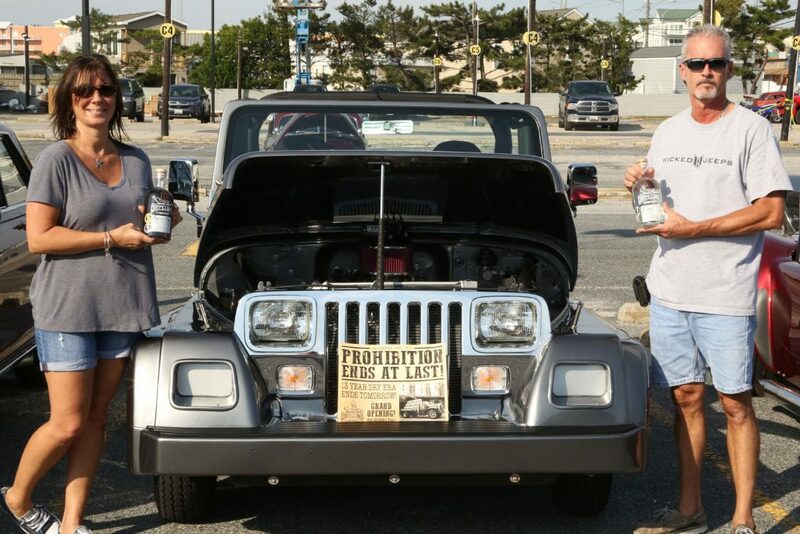 Cruise on, drink responsibility and most important, HAVE FUN!